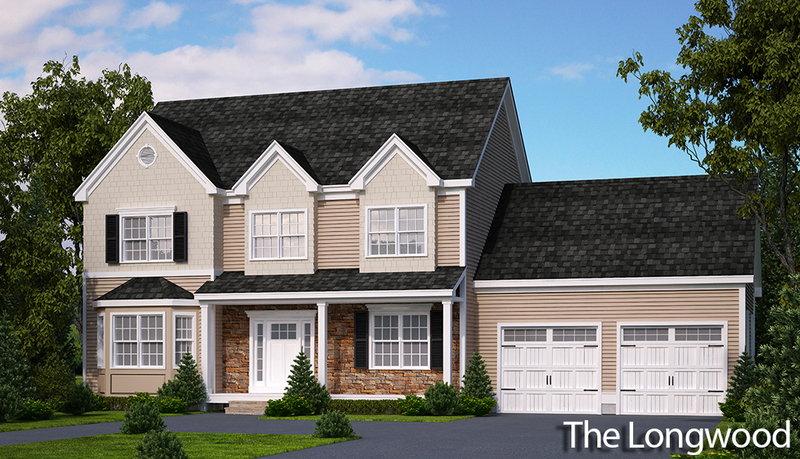 All of these new homes in Attleboro, Ma come with a diverse range of floor plans and decorative options. 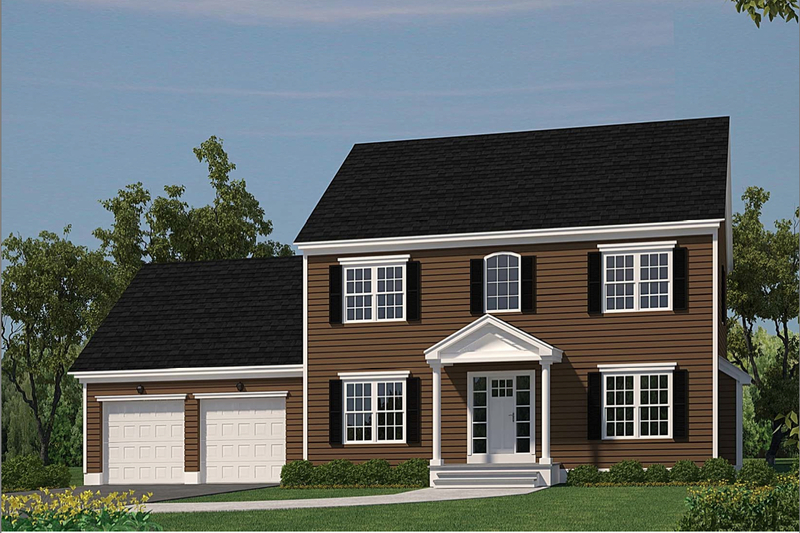 Home Designs include four bedroom, two & a half bath homes with 2,300+ square feet of spacious living space. Whatever the needs of your family, there is a Stone Forest Estate home for you. 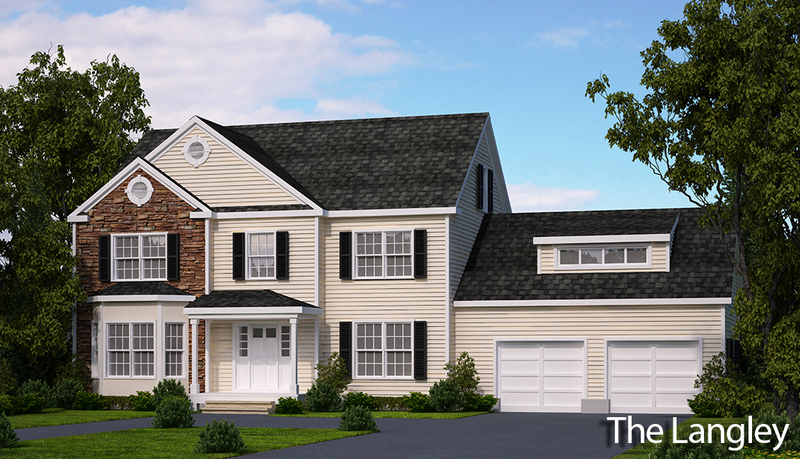 The Stone Forest Estates community is located in a historically rich part of Attleboro. 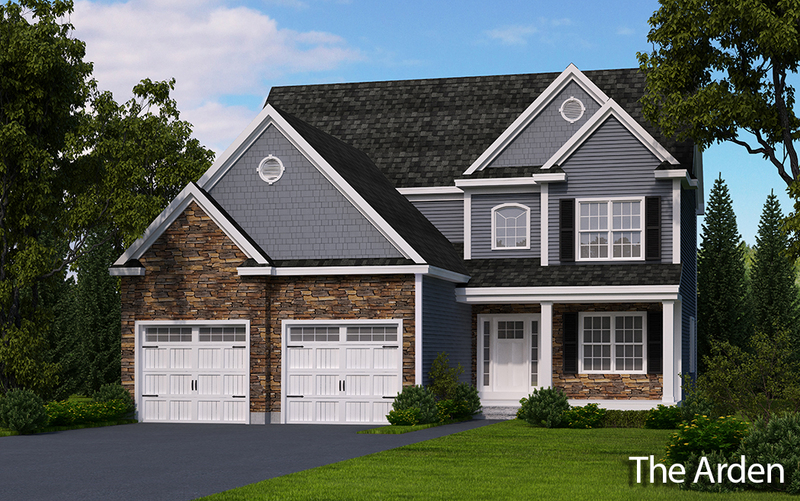 Conveniently just minutes from downtown, Route 1 & Route 95, this brand new neighborhood is a tranquil & wooded retreat, with each lot designed with privacy & beauty in mind. Available floor plans for the Stone Forest Estates new homes incorporate the traditional craftsman design style at an attractive price point for both experienced and first-time buyers. 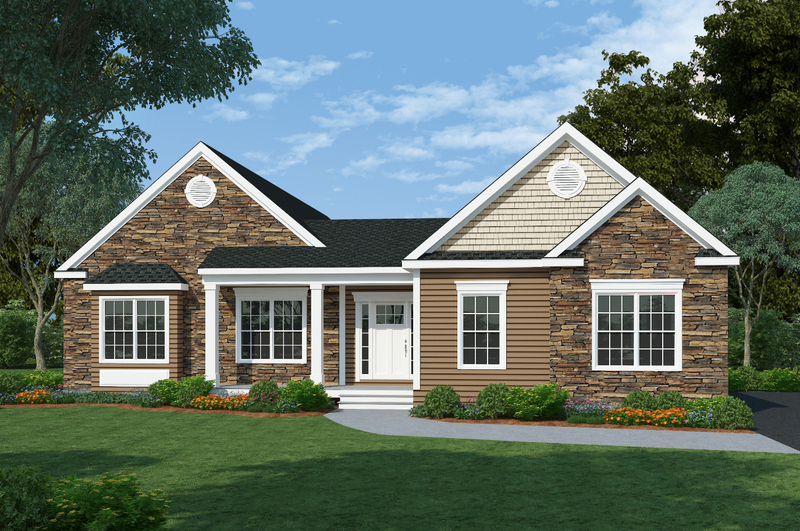 From accented dormers to composite decks to hip roofs, you’ll love the unmistakable style of our homes. 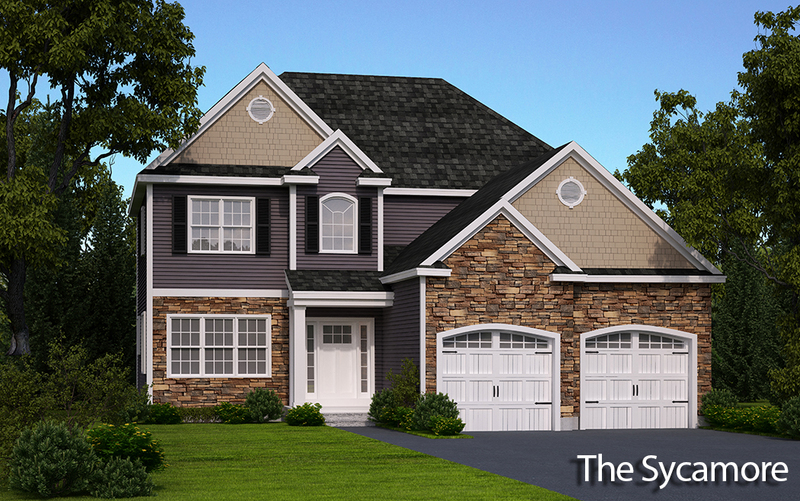 Each of your four choices of homes in this new subdivision in Attleboro MA includes a variety of luxurious standard amenities, such as stone-accents, craftsman style garage doors, low-E windows, crown molding, hardwood floors, granite counter tops and more. 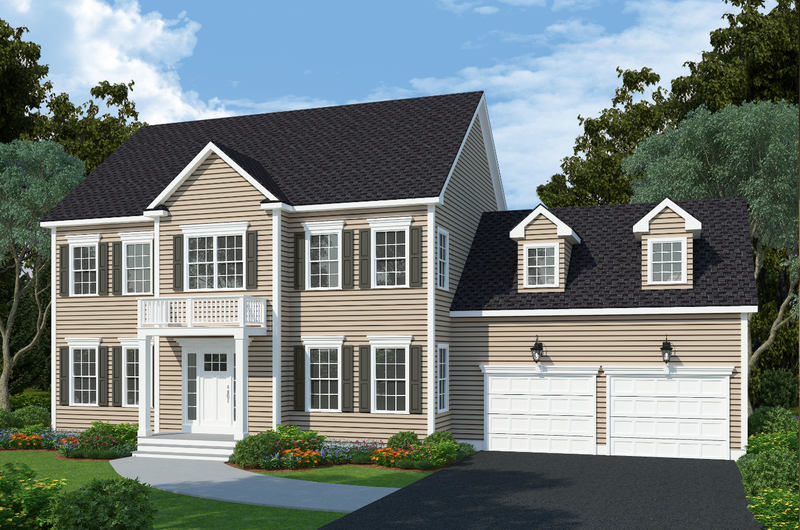 Woodlark Development Corp & Envision Real Estate Inc are positioned to provide the Attleboro Area’s new home buyers with an incredible blend of exceptional quality and unmatched value. Come see everything we have to offer in new homes for sale and demonstrate how we can help your family bring you dreams, plans & future into reality!